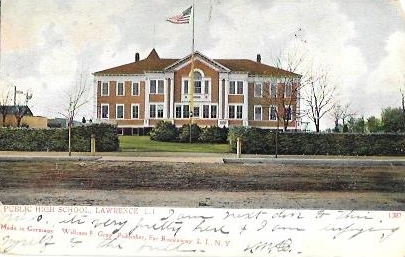 Public High School, Lawrence L.I. Made in Germany. William F. Gray, Publisher, Far Rockaway, L.I., N.Y.
Made in Germany. 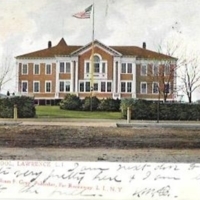 William F. Gray, Publisher, Far Rockaway, L.I., N.Y., “Public High School, Lawrence L.I.,” Hofstra University Library Special Collections: Digital Collections, accessed April 23, 2019, https://omeka.hofstra.edu/items/show/2243.